The Market Revolution was characterized by a shift away from local or regional markets to national markets. The agricultural explosion in the South and West and the textile boom in the North strengthened the economy in complementary ways. Eli Whitney ‘s cotton gin and pioneering work with metal mechanical parts contributed greatly to industrialization. Large-scale domestic manufacturing, concentrated in the North, decreased dependence on foreign imports and resulted in an increase in wage labor. The power of the federal government grew under Henry Clay ‘s American System, which led to many improvements in the form of expanded roadways and canal systems. 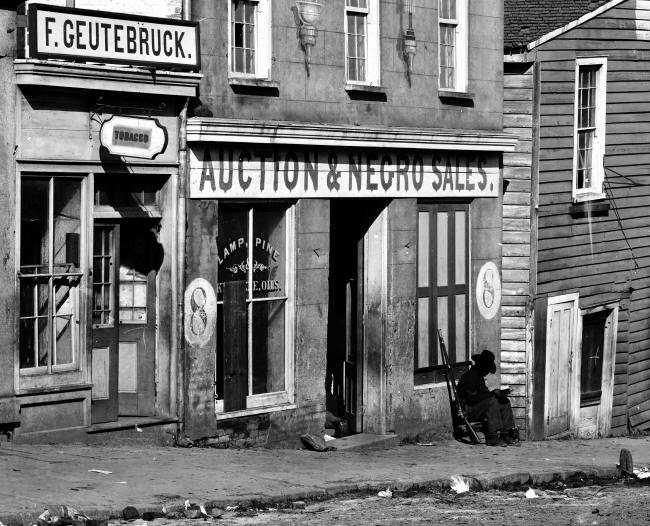 The rapid development and westward expansion during the Market Revolution resulted in land speculation which caused economic boom and bust. wage labor: The socioeconomic relationship between a worker and an employer, in which the worker sells his labor under a formal or informal employment contract. American System: A set of manufacturing methods that evolved in the nineteenth century, characterized by a system for making interchangeable parts and a high degree of mechanization that results in a more efficient use of labor compared to hand methods. 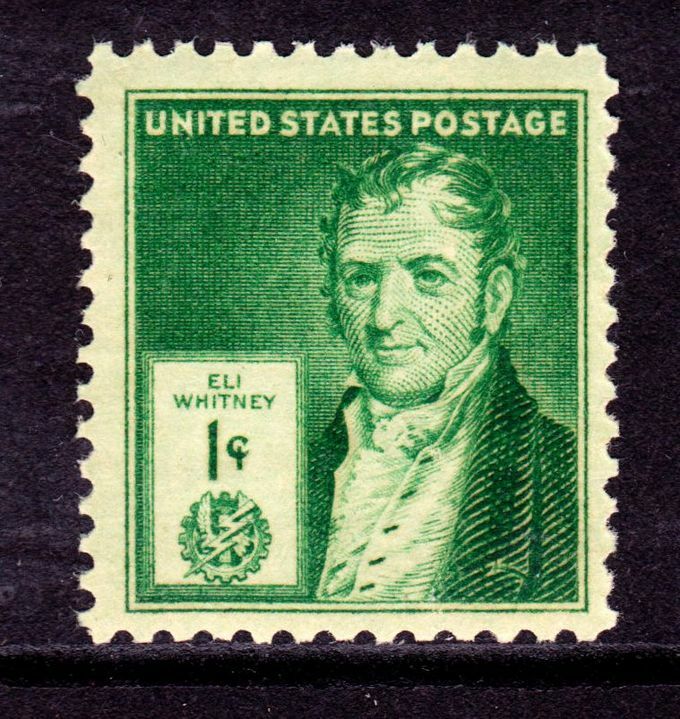 Eli Whitney: An American inventor best known for inventing the cotton gin. During the first quarter of the nineteenth century, the federal government, state governments, and private investors directed significant resources to the transportation sector. The National Road, or Cumberland Road, was the first highway built by the federal government. The development of the Erie Canal, extending from New York State to the Great Lakes, cut the costs of freight transport by 95 percent and contributed greatly to the wealth and stature of New York City. Though canals offered tremendous advantages over land shipment, they could not compete with the efficiency and flexibility of the railroad. 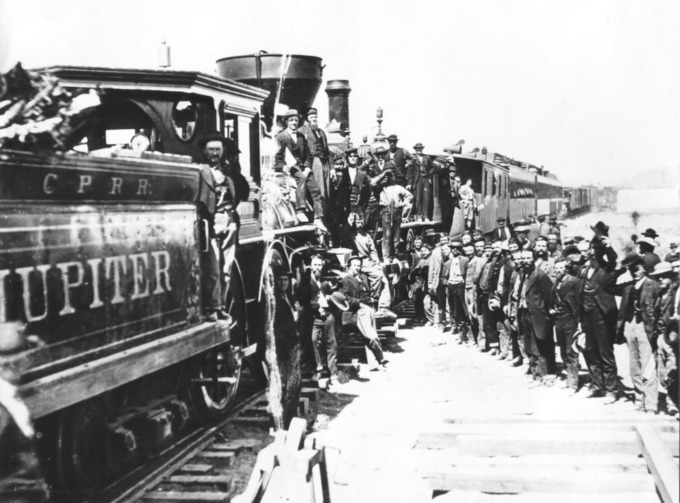 The most prominent early railroad was the Baltimore and Ohio Railroad (B&O), which linked the port of Baltimore to the Ohio River and offered passenger and freight service as of 1830. With improved methods of transportation came the concept of Manifest Destiny; land developers, railroad magnates, and other investors capitalized on westward settlement into American Indian land. 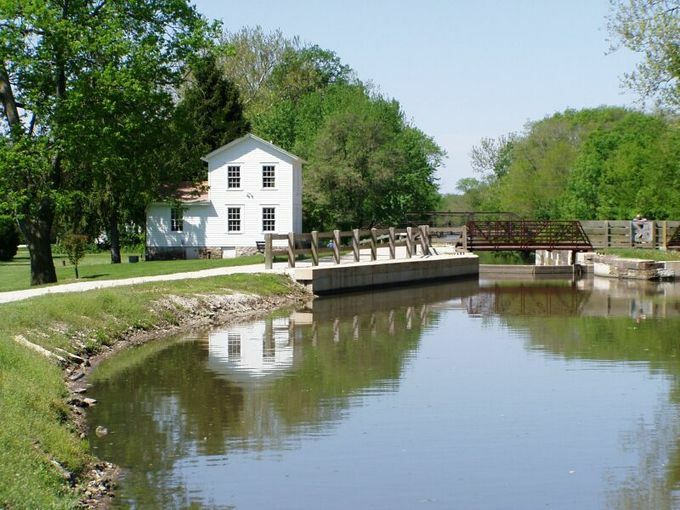 Erie Canal: The 363 mile-long canal from the Great Lake of the same name to the Hudson River. Baltimore and Ohio Railroad: One of the oldest rail lines in the United States and the first common carrier rail line. 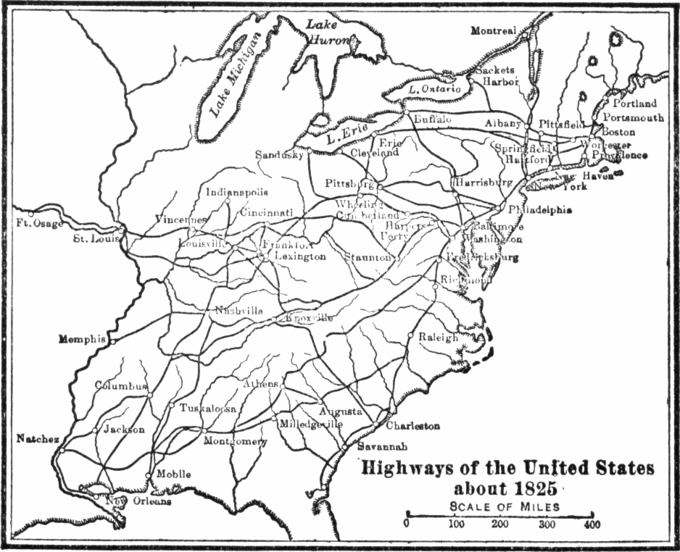 National Road: The first major improved highway in the United States to be built by the federal government. Beginning with the textile industry, wage labor began to replace family labor and apprenticeship as the dominant form of labor in the United States. Francis Cabot Lowell’s Boston Manufacturing Company popularized reliance on wage labor, which involves a laborer selling his or her labor to an employer under contract. The Boston Manufacturing Company became the leading textile manufacturer in the United States and pioneered the Waltham-Lowell System. Young women were the primary labor force in the textile industry, though children often were employed in mills, too. 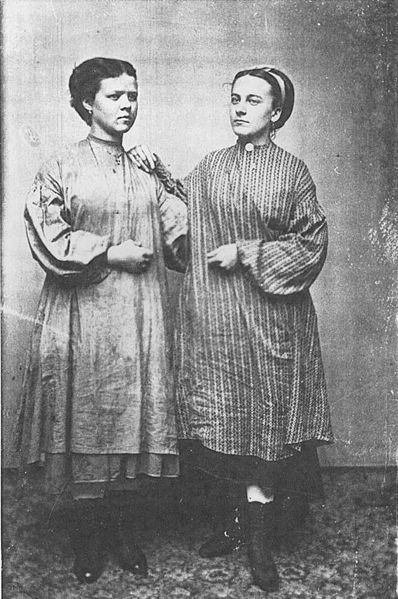 In the 1830s, the Lowell Mill Girls organized strikes to protest wage reductions; these women were some of the earliest examples of labor- reform movements. Deskilling: The process by which skilled labor within an industry or economy is eliminated by the introduction of technologies operated by semiskilled or unskilled workers. wage labor: The socioeconomic relationship between a worker and an employer, in which the worker sells his or her labor under a formal or informal employment contract. Waltham-Lowell System: A labor and production model employed in the United States, particularly in New England, during the early years of the American textile industry in the early nineteenth century. With the invention of Eli Whitney ‘s cotton gin in 1793, cotton became a tremendously profitable industry, creating many fortunes for white plantation owners in the antebellum South. The cotton gin (short for “cotton engine”) was a machine that quickly and easily separated cotton fibers from their seeds, a job that otherwise had to be performed painstakingly by hand, most often by slaves. Cotton soon became the primary export in the United States and by 1860, on the eve of the Civil War, the southern states were providing two-thirds of the world’s supply of cotton. The textile boom in New England created an important domestic market for cotton producers. Cotton plantations depended on slave labor, and as a result of the boom in this industry, slavery increased dramatically in the early nineteenth century. Due to its profound effect on American slavery, the growth of the cotton industry is frequently cited as one of the causes of the American Civil War. 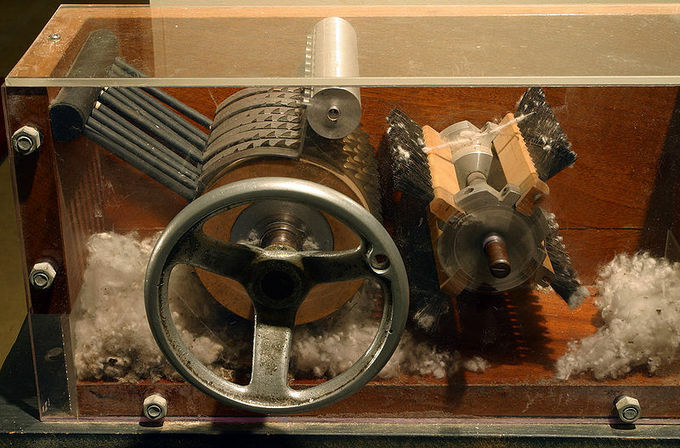 cotton gin: A machine that quickly and easily separates cotton fibers from their seeds, a job that otherwise must be performed painstakingly by hand. 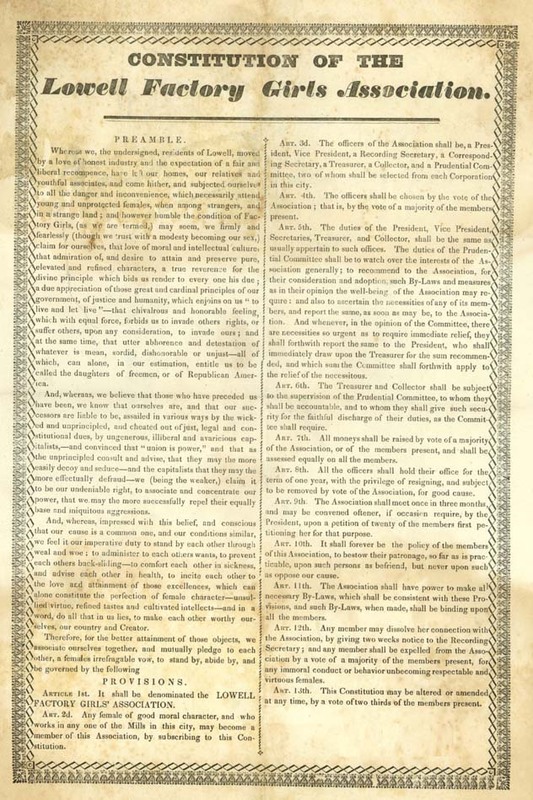 Prior to the development of the penny press, newspapers primarily serviced the business community and served as tools for political propaganda. 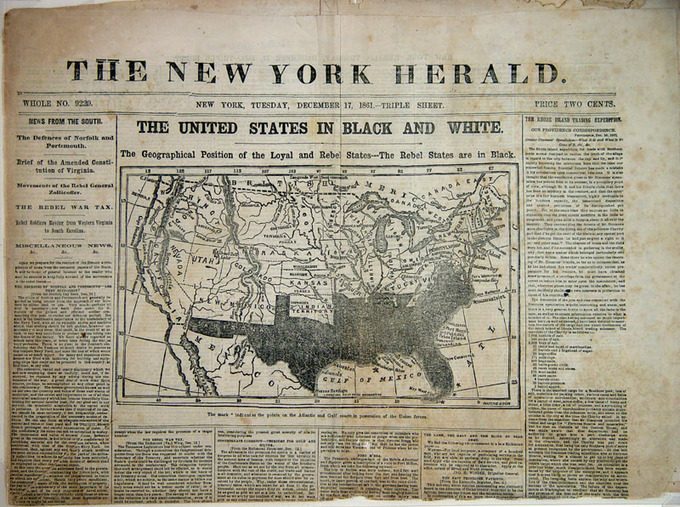 In 1833, the first penny paper, the Sun, was founded in New York. Penny papers were the first papers to target working and middle class audiences. While most newspapers were controlled by political parties and reported a party line, penny papers, known for their sensational journalism, were politically independent. In 1836, Samuel Morse and Alfred Vail invented the electrical telegraph and the Morse code signaling alphabet, allowing for the wired communication of messages using electrical signals. Improved communication systems fostered the development of business, economics, and politics by allowing for dissemination of news at a speed previously unknown. Electrical Telegraph: A type of communication that uses electrical signals, usually conveyed via telecommunication lines or radio.